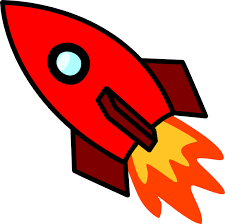 Launching our New Website and more! We are very excited to launch our new website! After many months work, lots of new photos and (of course!) a few delays, we finally went live last week! 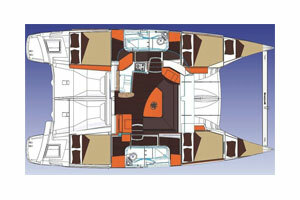 Lipari 41 Evolution 10% discount! The first 10 callers will receive an additional 10% discount when booking our Lipari 41 Evolution 2015 for May through to August 2016! This offer applies to direct bookings only. 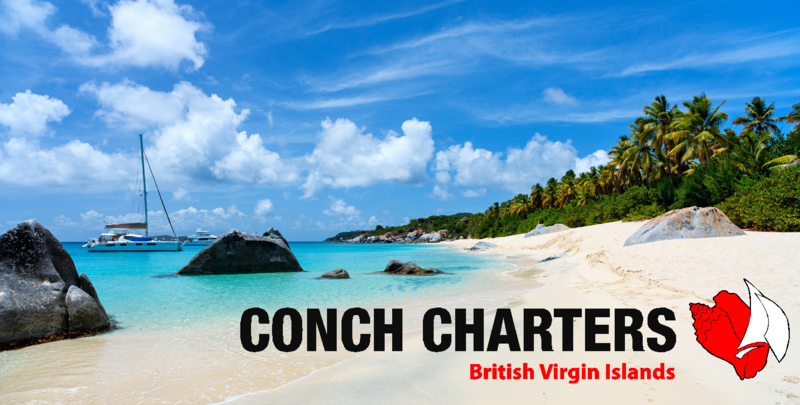 If you are visiting the BVI in the next few weeks, be sure to look (and listen) out for Whales! 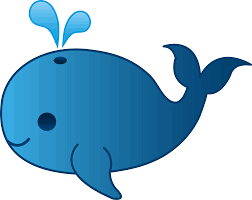 The BVI is part of the annual migration route for Humpback Whales- they are most commonly sighted along the North shore of Tortola and around Anegada! 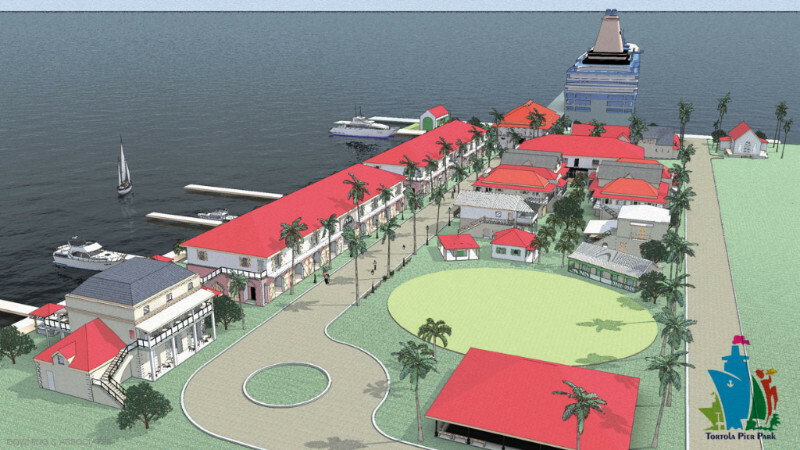 Just recently opened the Tortola Pier Park, based near the cruise ship pier in Road Town, is packed with a great selection of new shops, bars and restaurants. 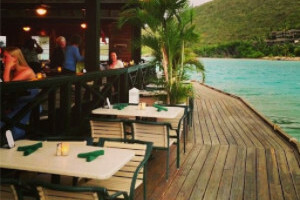 If you have some time on Tortola, its just a 20 minute walk from our marina! 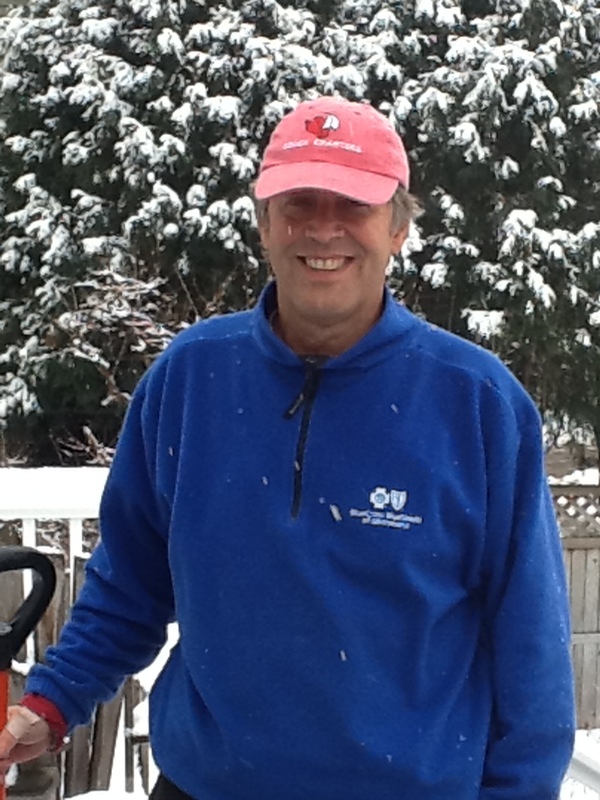 Thanks to Bruce Wilson the owner of ‘Catnapped’, one of our Lagoon 440s, for sending in this snowy cap photo. 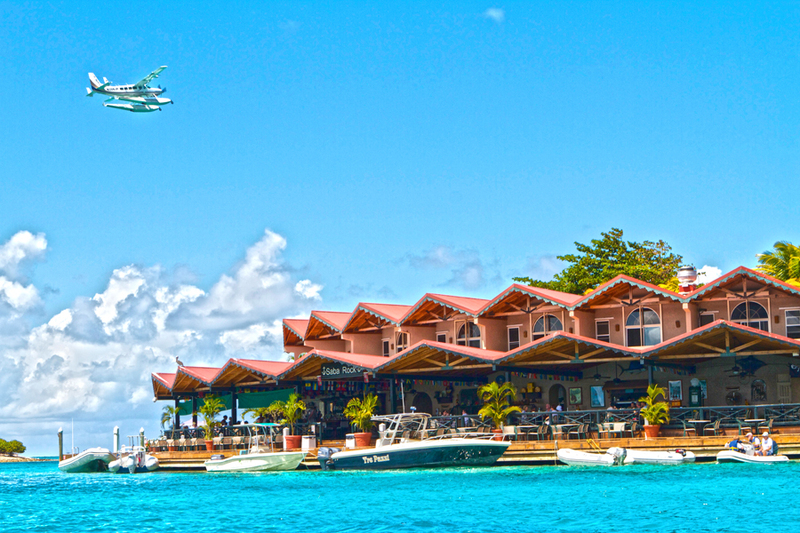 It’s much warmer in the BVI, come visit again soon! 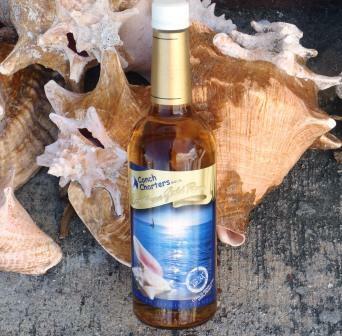 Send us your Conch Cap photos, we love to see them! You may feature in our next Newsletter! Located in the North Sound, Saba Rock is only a small rocky island but it is one not to be missed! The main restaurant serves a great mix from pastas and salads to ribs and fish dishes, you are sure to find something to tempt you! The marina has 10 slips, with water and power available. There is also a great gift shop and small aquarium pool home to an array of marine life, including lobsters, a giant green moray eel and one the two signalling cannons from the RMS Rhone! Fancy a night off the boat? Saba Rock has 8 rooms available, all of which are individually named with their own distinct style! Our favourite spot– the comfy lounge chairs located round the back of Saba Rock overlooking the Eustatia Sound! It makes the perfect retreat for later in the afternoon to relax and read a book! Be sure to try a happy hour painkiller and enjoy watching the Tarpon feeding at 5pm! 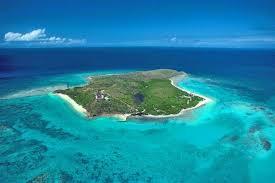 Can you name BOTH islands in the BVI that are owned by Sir Richard Branson? Now available in; Red, Navy, Grey, Yellow, Pink and White! 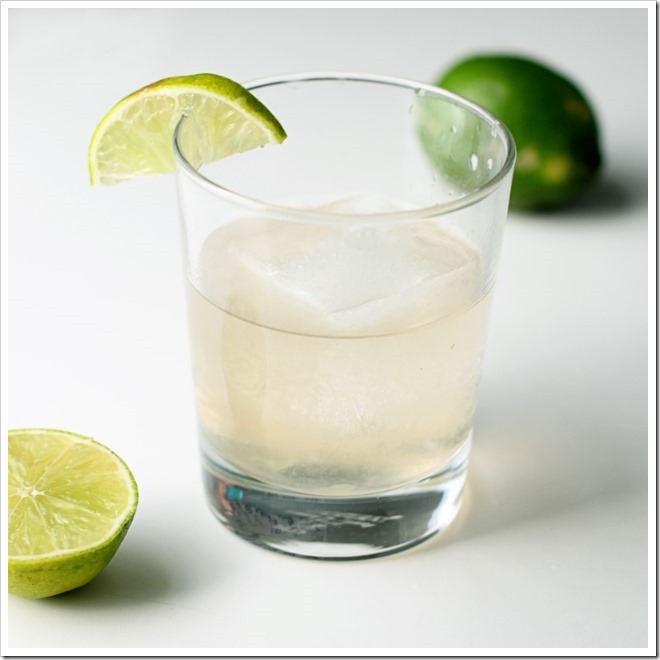 Mix together Coconut syrup and Angostura bitters in a tumbler. Then add some ice and the rum. Finish with the slices of Lime. 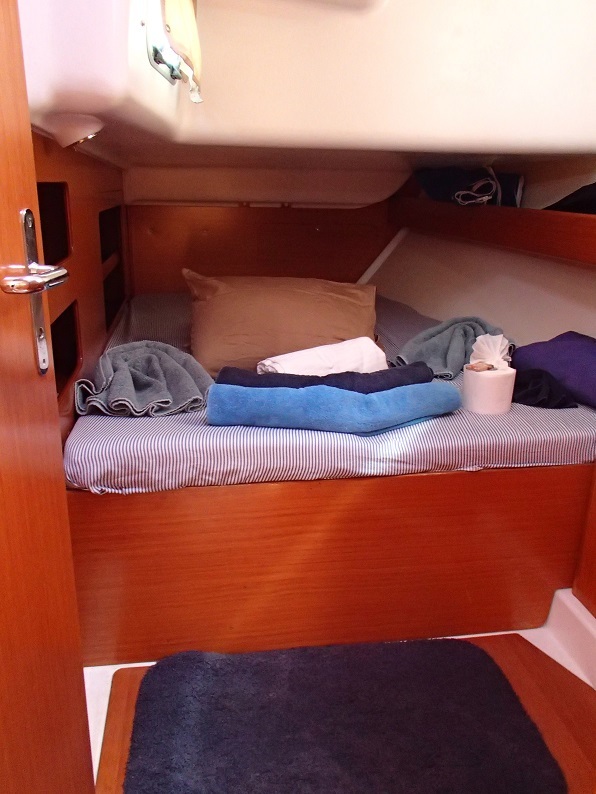 This Beneteau Cyclades 50 has a rare layout with an owners master suite conversion forward offering a California king size bed with access space each side and private head. 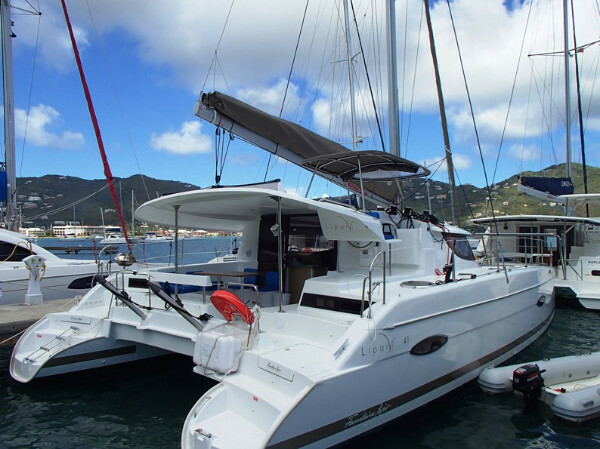 In addition there are two double cabins and two bunk berths, ideal for larger groups looking for spacious room while not giving up any sailing ability. 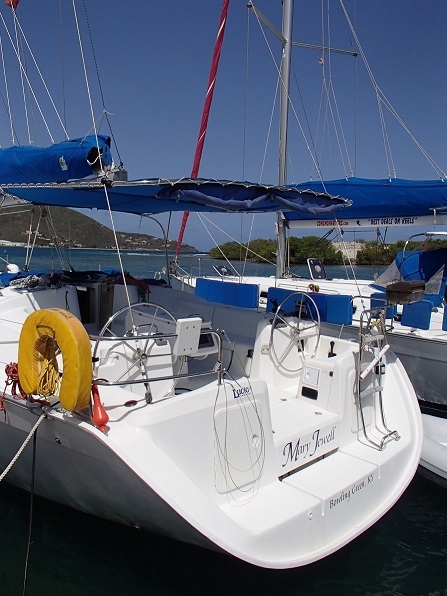 A superb sailing vessel, Mary Jewell won the 2014 BVI Spring Regatta. 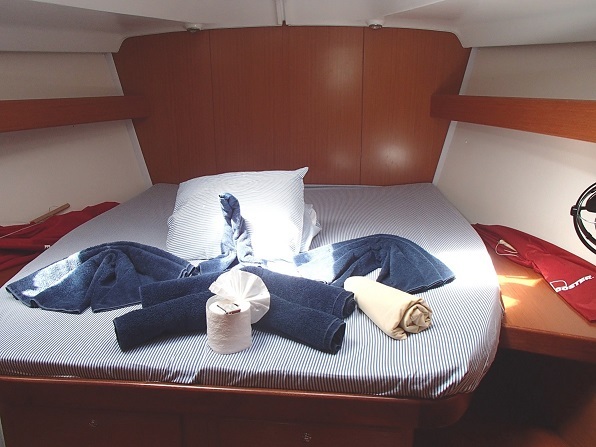 As well as the forward cabin there are two other double cabins and a 4th cabin with twin bunks . 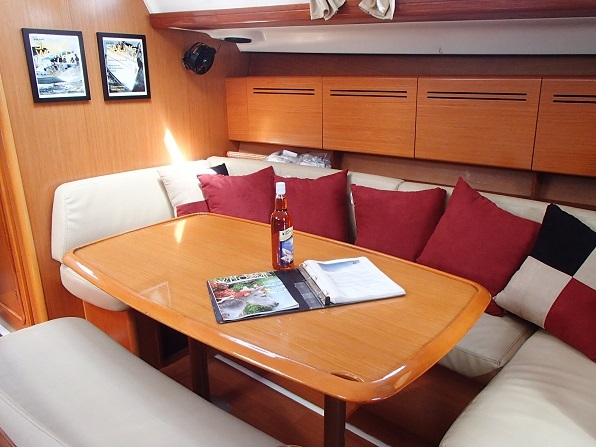 There is also a basic crew room forward in the bow with its own sink and toilet. There is a well laid out galley area that has great counter top space with enough room for all the galley slaves to join in to do the catering! 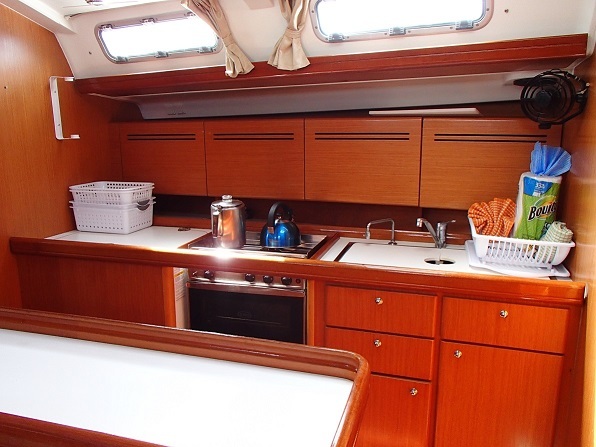 The galley comes fully equipped with double sinks, stove and two roomy engine driven fridges. Two helms in the very spacious cockpit ensures great visibility to the helmsman whilst the crew can enjoy the shade under the bimini in the long cockpit. There is a great open swim platform at the stern, with a swim ladder to provide easy access to the water. The main sail is battened with lazy jacks and stack pack, the genoa is roller furling. 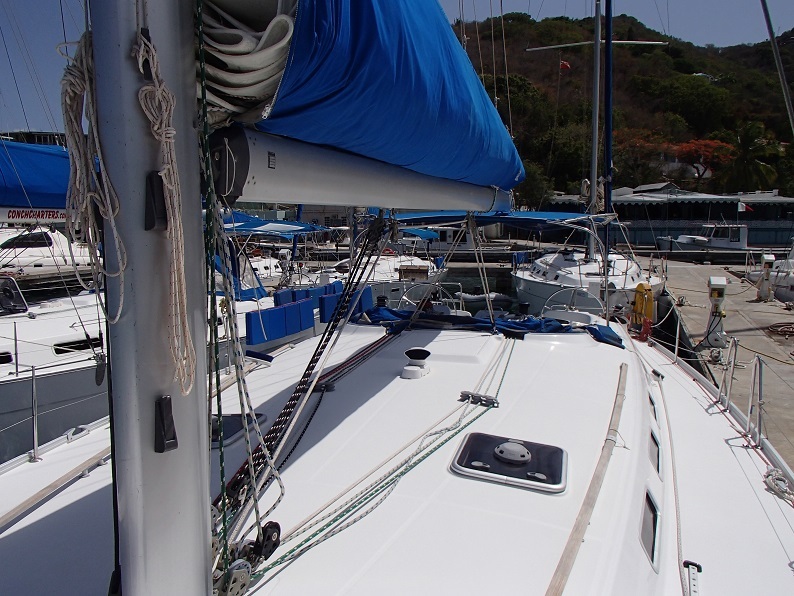 An electric windlass makes for easy anchoring in the beautiful bays.